anyone could have imagined. The South lay in ruins as General Robert E. Lee moved the remnants of the Confederate Army of Northern Virginia to Appomattox. Hopelessly outnumbered and surrounded, Lee would surrender to Union General Ulysses S. Grant. The war would end within about five weeks of Lincoln's speech, and Lincoln would be assassinated less than a week later after that surrender. Anticipating the impending end of the war, Lincoln realized that his most important task at hand was "to bind up the nation's wounds." Four years earlier, Lincoln's first inauguration speech focused closely on the unionist view of secession and begged the South to reconsider secession. His second inauguration speech, though, was much shorter, but carried only a hint of a victor's satisfaction. 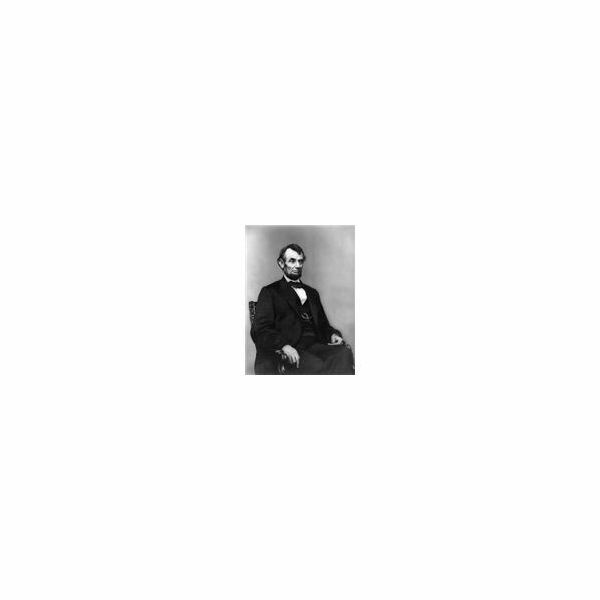 Significantly, this speech differed in tone and approach than his first address: It showed Lincoln's profound spirital belief that God had a hand in the whole affair. ♦ the country needed to "bind up the nation's wounds" and care for those who were suffering to gain "a just and lasting peace." ♦ A homework reading and short-answer writing assignment. Download the annotated speech and answer key. 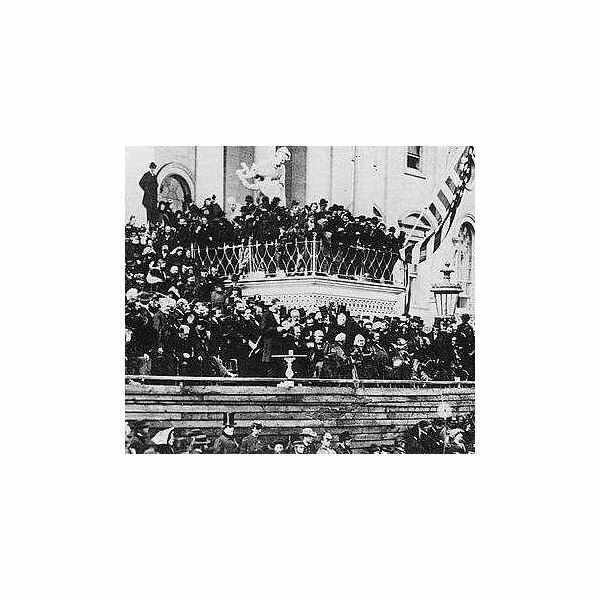 Download a Word file of the speech, followed by an answer key to the questions at "President Abraham Lincoln's Second Inaugural Address" posted on the public media gallery. Abraham Lincoln’s speeches passionately articulated why he believed that secession and the resulting Civil War were both a test of our republic and somehow part of a “divine plan” that involved penance for slavery. This series introduces students to Lincoln’s most famous speeches.